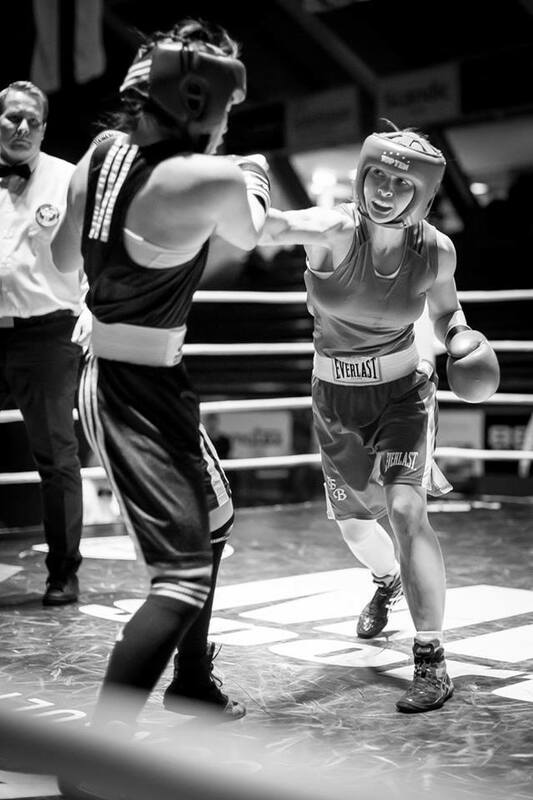 There has been som great boxers fighting at The Golden Girl Championship during the years, when we first started in 2009 it was a pretty small tournament and the first girl who won was Hannah Beharry from Harringey in London, she was a great boxer. Seven years later Golden Girl Championship is the worlds biggest independent female tournament and it has boxers from all over the world competing to win one of the hardest titles you can win. As always there can only be one winner, one Golden Girl and today her name is Tatiana Zrachevskaia. 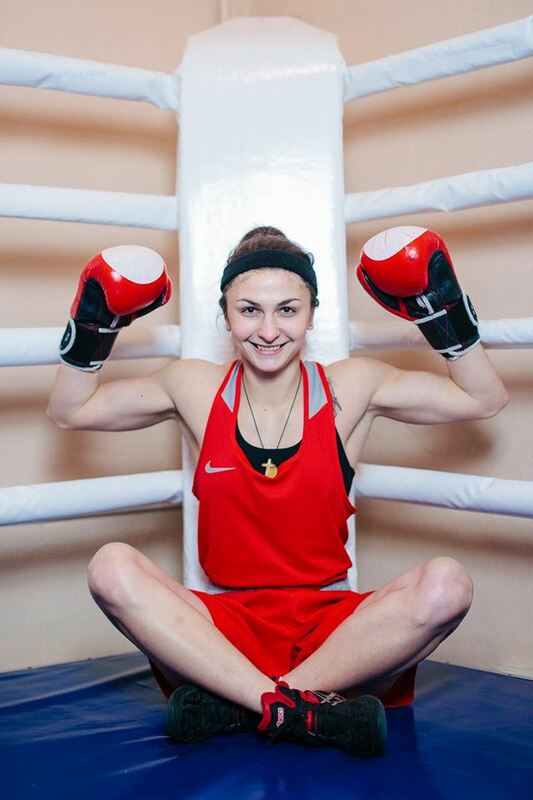 Fighting for Russian national team in 57 kg and packing dynamite in her hands she is a very hardfought oponent and extremely difficult to beat. 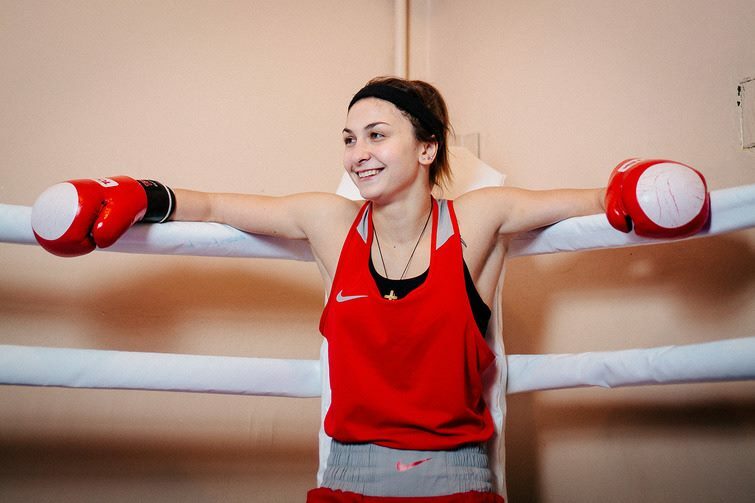 When you see her in the ring, with her hands down, you might think that she will get hit, but no, she is to good for that, instead she tricks you into deep water and execute her shots with extremely sharp precission. We had the possibility to have an interview with her and it was a very interesting session. So lets see what our champ has to say. Ray: When did you start boxing? Ray: Why did you start to box? 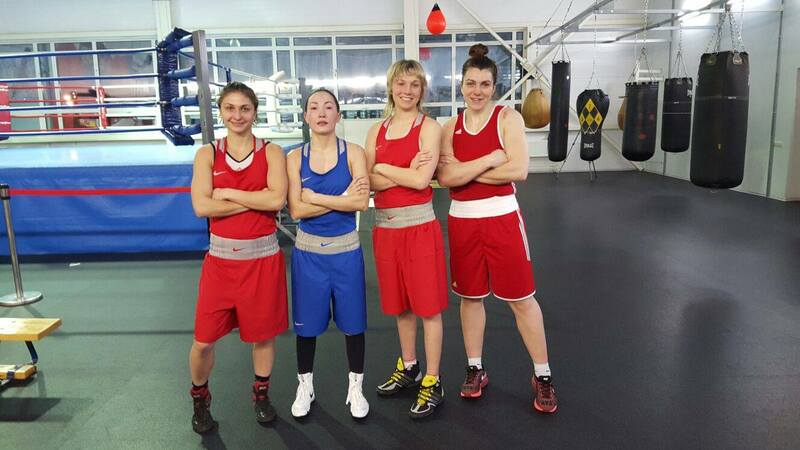 Tatiana: Some of my friends ( boys) decided to start boxing and I joined as well. After a while they stopped but I stayed. Ray: Who was your first trainer? 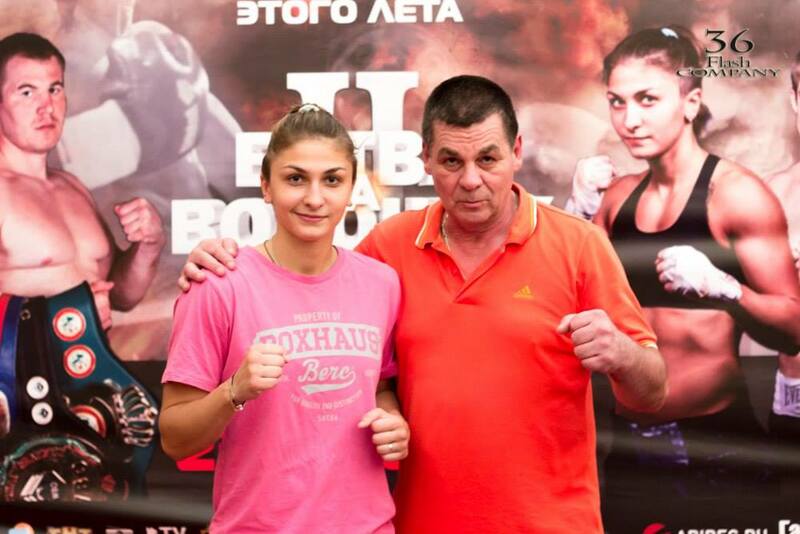 Tatiana: My first coach was Igor Avakyan and he still is my coach. Ray: How many fights have you had? How many wins and how many losses? Ray: Who has been your hardest opponent? Ray: You are Russian Champion, how was it the first time you won that title? 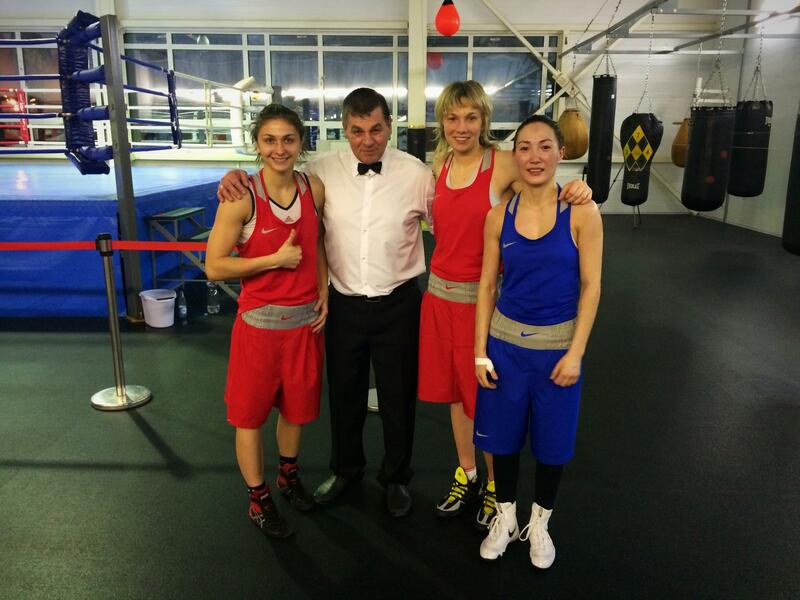 Tatiana: The first time I won the Russian championship was in 2013. It took a long time before I won it, 5 times. I always came in as a 2 or 3. But when I won the title I didn´t immediately understood what had happened. 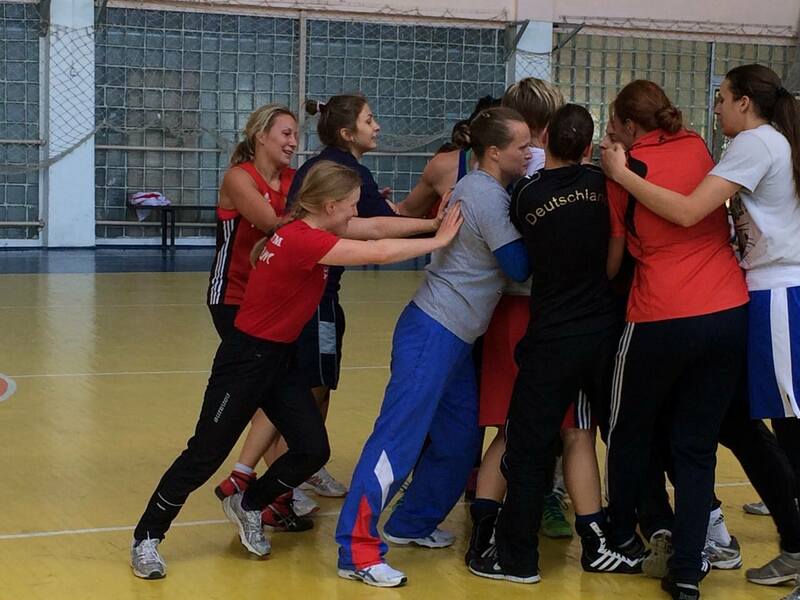 The collaboration with my coach brought results, it was only to be patient. Ray: Do you feel any pressure going in defending that title? Ray: How much do you train each week? 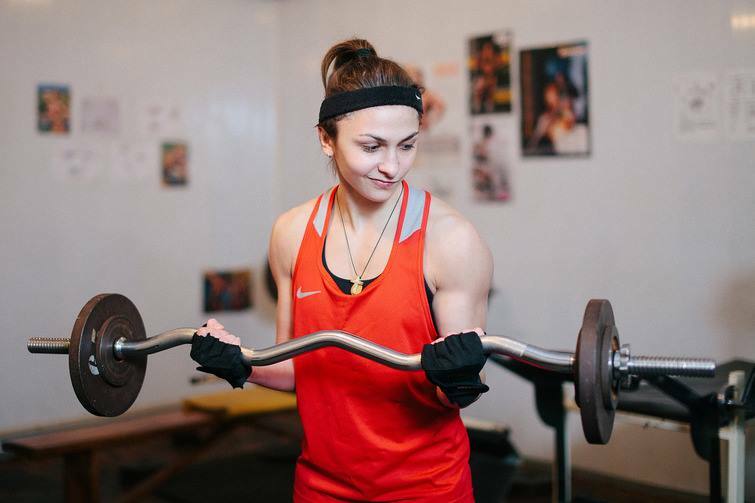 Tatiana: I train 6 days a week, two training sessions a day. Ray: How much rest time do you have over a year? Tatiana: I don´t like to rest for a long time. Maximum rest , 3-4 days after major competitions. Ray: How many fights do you have each year? 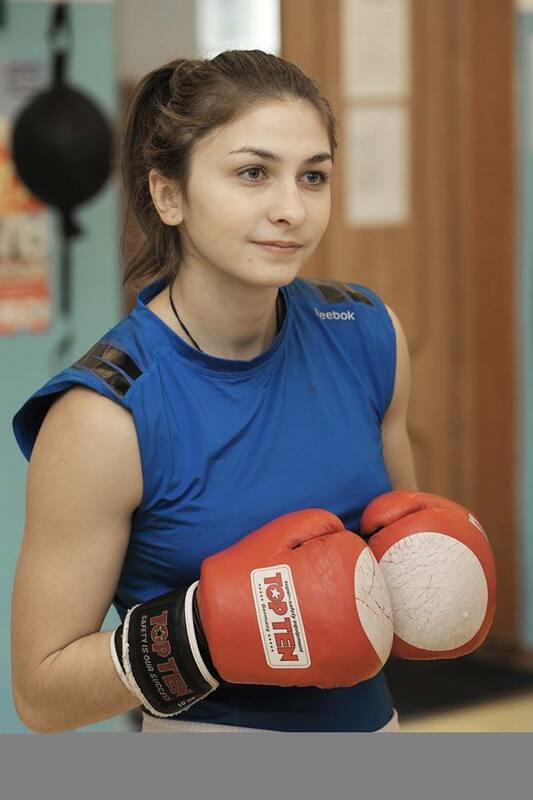 Tatiana: In 2015 I had 27 fights. Ray: Do you have any favourite boxers? 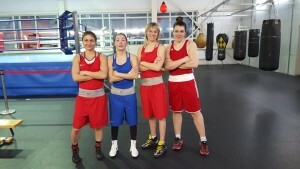 Ray: What do you think of professional boxers in the Olympic games? 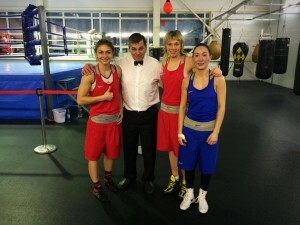 Tatiana: Professional and amateur boxing are different . It will be very interesting to see what happens . Ray: You are the reigning Golden Girl, describe your feelings when you just received the announcement that you won the title? Tatiana: Of course I was really happy . This is my first belt. 2 years I took part in this tournament .the third time I was able to not only win , but also to regain the jury. Ray: When you came home with the belt, was there any reactions from friends or media? Ray: Do you feel pressure coming back in February to defend it? 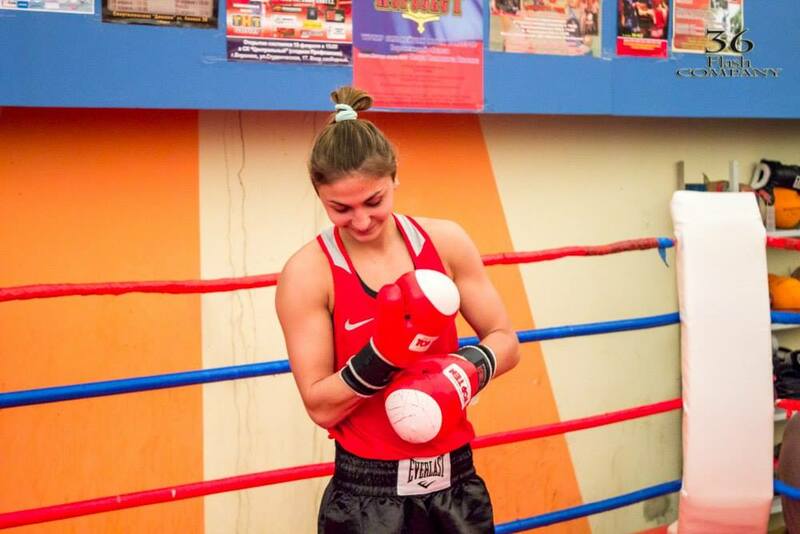 Tatiana: I feel excitement , I am confident in my preparation and I rely that I will win the second belt in February! Ray: How do you rank The Golden Girl title? Ray: What are your hobbies? Ray: Do you look forward to the Golden Girl training camp? Tatiana: – Yes . We prepare a useful and an interesting training program for it. Ray: Do you have anything you want to say to your fans as the reigning Golden Girl. Ray: Big thank you, Tatiana, for this interview. 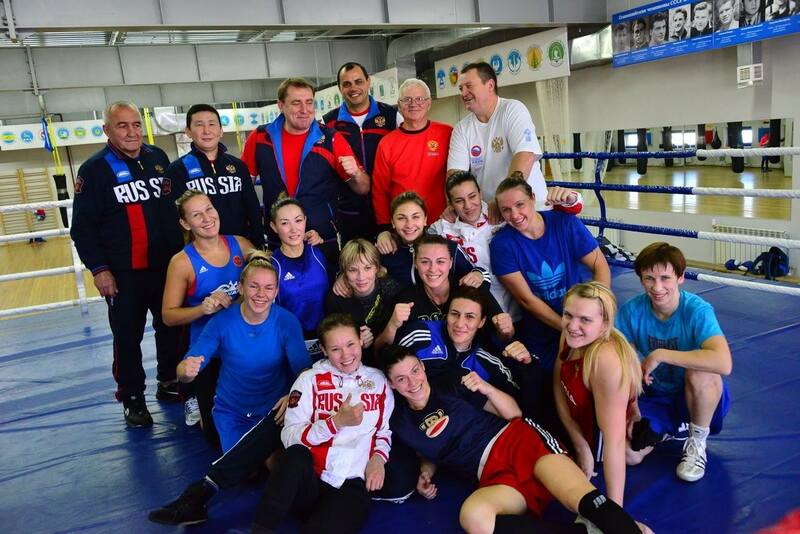 We look forward to meet you again in september at the Golden Girl Training Camp. It will be a pleasure. For those of you who would like to meet and train together with Tatiana, just enter the big supercamp held in Borås, Sweden September 16-18. Please contact rayhusac@telia.com for more info.